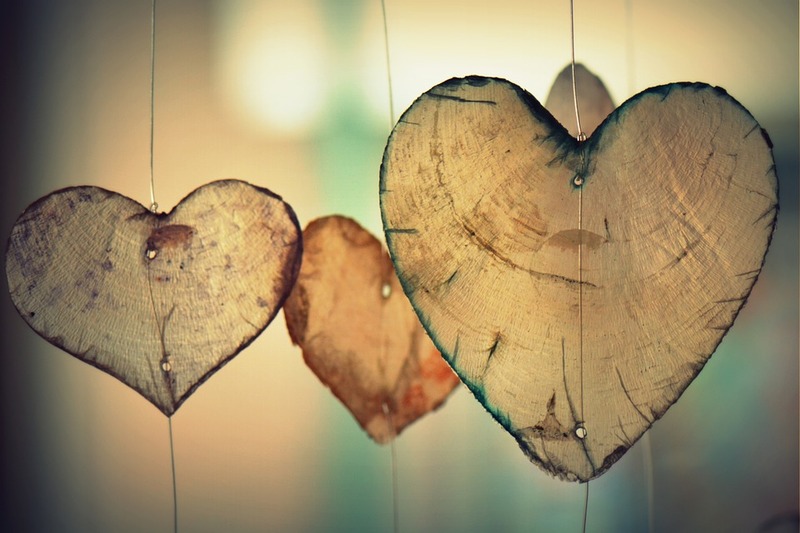 At this time of year, so many messages in the media remind us that Valentine’s Day is coming next week. Although it’s not until next week, I know that many folks need some kind of ‘strategy’ to get themselves prepared for Valentine’s Day. Those who are happily partnered up and in a relationship, as well as those who go it alone can all feel the pressure kindly brought on us by the media to behave in the ‘right’ way and feel the ‘right’ things at this time of year. There is only a noticing, and moving towards a better feeling for ourselves and each other. 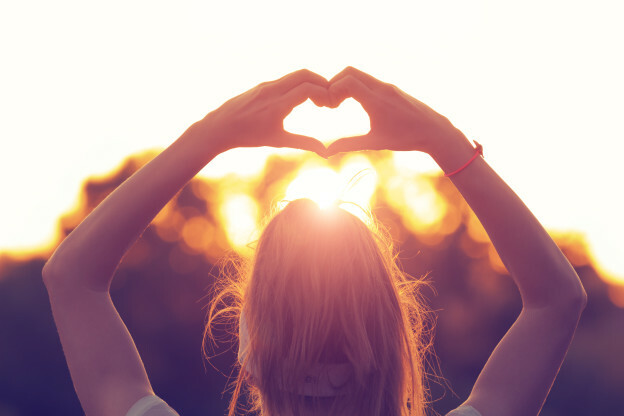 Us yogis know that when we take good care of ourselves, it ensures that we can take care of others. If we don’t give ourselves the things that we need to keep us happy and healthy, there’s no way that we’ll be able to fully care and love others. We all know this intuitively, and we can see it in those amazing people around us who seem to be full of love and compassion, they direct that love to everyone, and seem to be kind on themselves too. The Valentine’s Day messages often aren’t helpful. They often seek to target our insecurities, make us feel that we aren’t good enough and should either be doing more with or for our partner, or we’re made to feel inadequate for living a solo life. The often quoted statement is that made by airlines: that we must put on our oxygen masks before putting on others. Which of course makes perfect sense. But have you thought how when you come across someone really angry, they are angry at themselves first? How so much of their anger towards others is caused by the deep-seated insecurities they might have toward themselves? If people are really happy within themselves, they are so much more likely to be compassionate, caring people towards others. 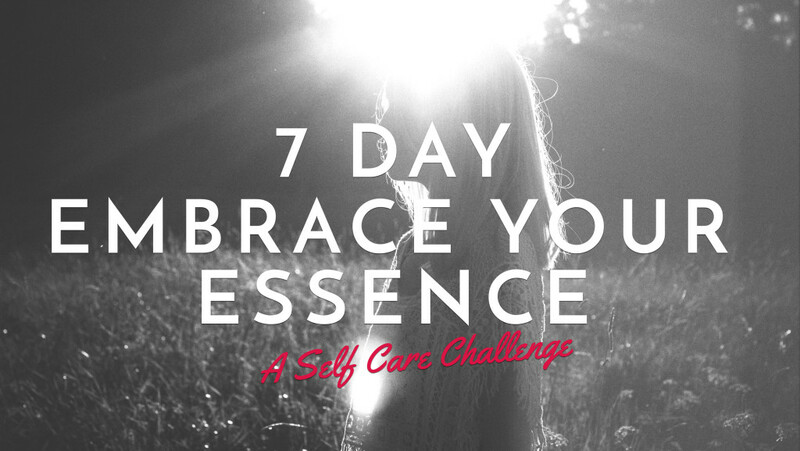 This week, I’d love for everyone to take up our Embrace Your Essence Challenge. It’s, as you’d expect, a week in which teacher Kirsty Norton encourages us to be kind on ourselves, and also to step into our own power. When we are gentle on ourselves, and let ourselves truly accept our true nature and treat ourselves with kindness, we are kind to others. Why not join me and the team with the Embrace your Essence Challenge, starting on Friday and join up to the MFML Facebook Movers Group. I’ll be talking about it on Friday Fabulousness, which is my (often!) 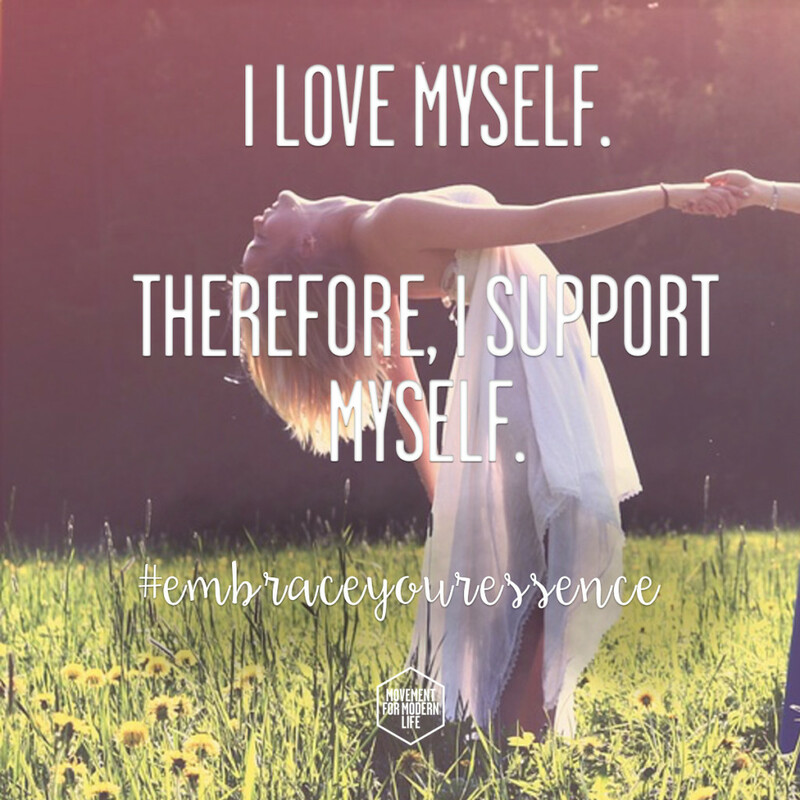 weekly live chat on Facebook on Friday, so ‘like’ our page to get updates and hear me talking live about it, and ask me questions about the challenge, and the challenge of self-love here. This entry was posted in Kat's Movement Mission and tagged advice, blue valentine, column, Inspiration, kat farrants, thoughtful, thoughts, valentines day, wisdom, yoga on February 5, 2018 by Edith Johnson.